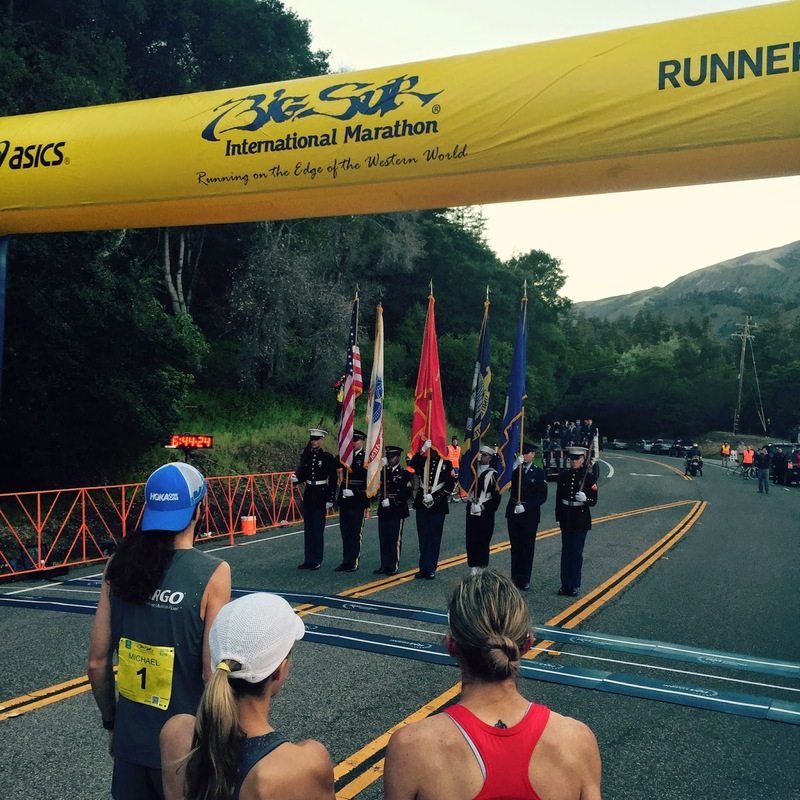 Last Sunday, I had the great pleasure of joining 4,500+ runners for the 30th annual Big Sur Marathon in Carmel, CA. 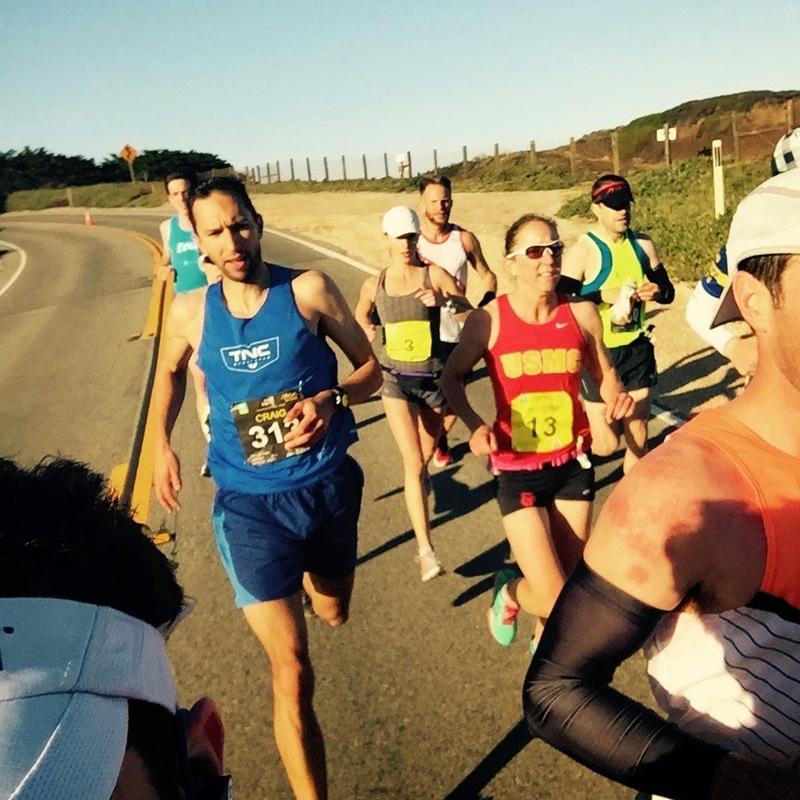 This was my 6th time running this beautiful race down Highway 1, and the 6th time completing the Boston 2 Big Sur Challenge. It was a windy one this year, but also produced the sun and ocean views that keeps us all coming back. All in all, a fantastic race! My girls joined on this trip, eager to help Daddy ring in his 46th birthday with cupcakes at every possible meal. Sophie, now 8 years old, is our bookworm, citing weird-but-true facts at every corner and greeting every dog with breed specific historical highlights. Quinn, now 4, is a whirlwind of laughter and drama, equally adept at eliciting smiles and ruining romantic meals in any public forum. 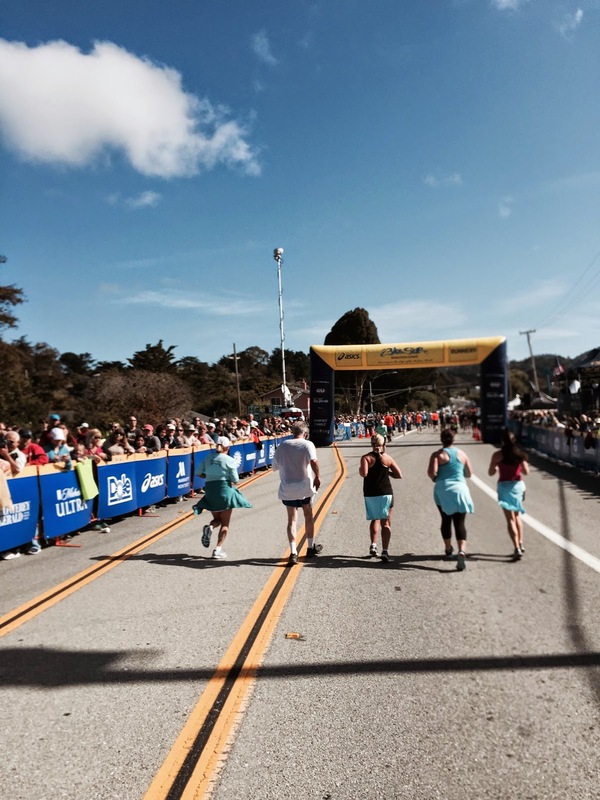 I splurged for a room at the Cypress Inn, the Doris Day-owned hotel that is dog headquarters for Carmel, knowing they would relish a hotel where runners and dogs are at every turn, and Mommy can enjoy a daily complimentary glass of champagne. By race morning, I easily packed on a delicious and worthy extra 2-3 pounds. 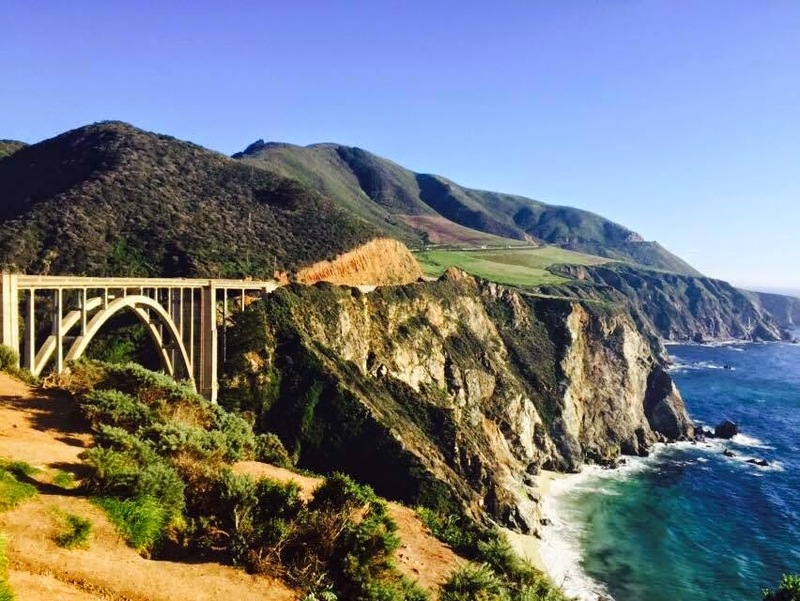 It’s not the hills that slow your Big Sur times, it’s the curves! Race morning was surprisingly warm, with a clear forecast that would be a welcome change from the rainy headwind insanity of Boston six days previous. 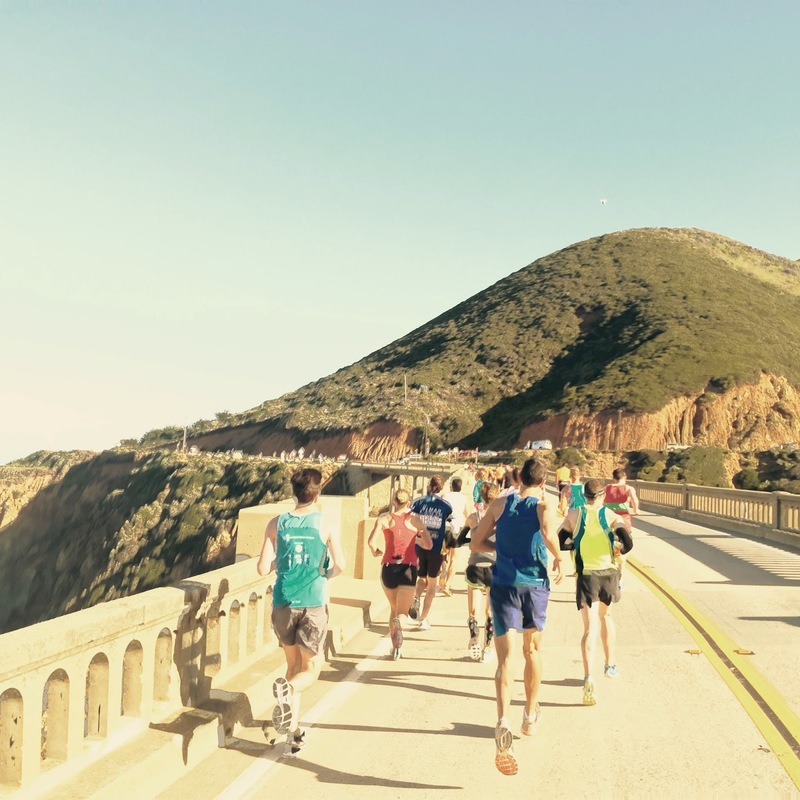 I had a chance to catch up with a few of the 400 runners doing the Boston 2 Big Sur Challenge (B2B), which just a few years ago was not much more than a dare, but now included trophies, jackets, special finish tents, and the bond of those crazy enough to pony up for the latest bragging rights. Everyone was happy for the sun, but correctly feared the wind could be troublesome. Local Brian Rowlett felt the same, and he tends to predict these perfectly. 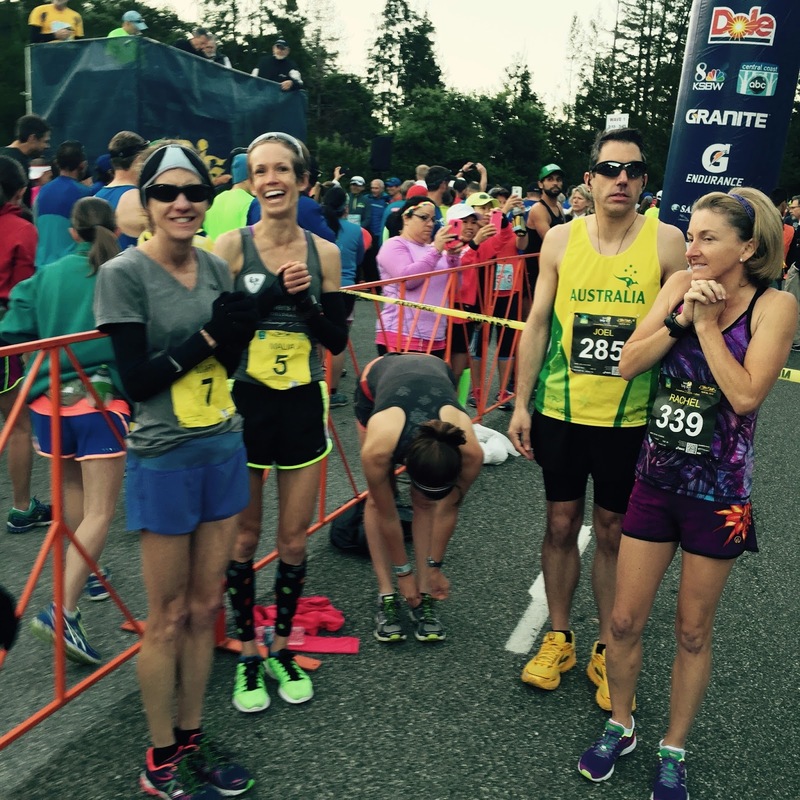 I got called out as one of the elites by the announcer at the start, which was super fun. 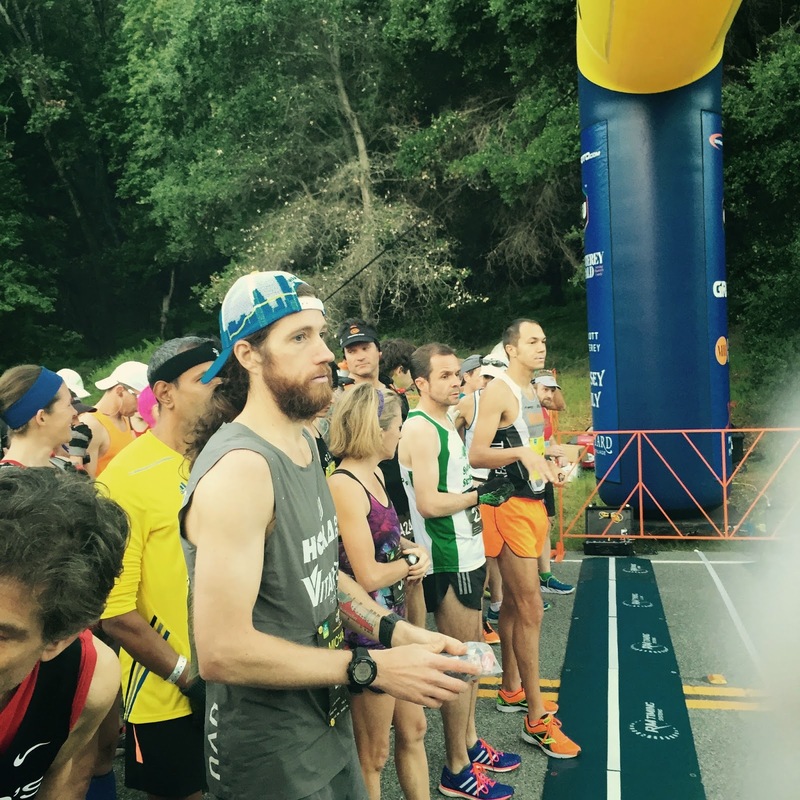 The greatest of all B2B runners, Michael Wardian, was back this year to defend his record-setting overall win that also set Masters (2:27:45) and B2B (4:51:17!) course records. 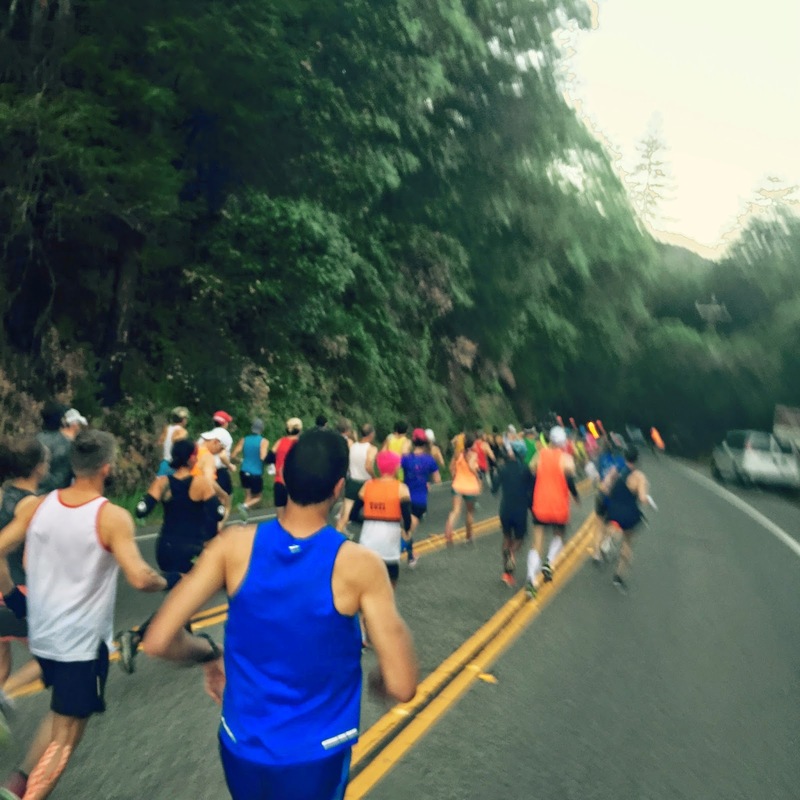 Wardian also ran the Lake Sonoma 50m the week before Boston this year because, you know, he needed a bigger challenge. ;-) Local speedster and 2013 winner Adam Roach was his biggest competition today for sure, being one of the few at the starting line capable of a sub-2:30 on this hilly course. Three time Women’s defending champion Nuta Olaru was not returning this year, which meant that Colorado’s Malia Crouse, locals Christine Taranto and Elizabeth Mueller, and Australia’s Veronica Tysseland would be contending for the crown. 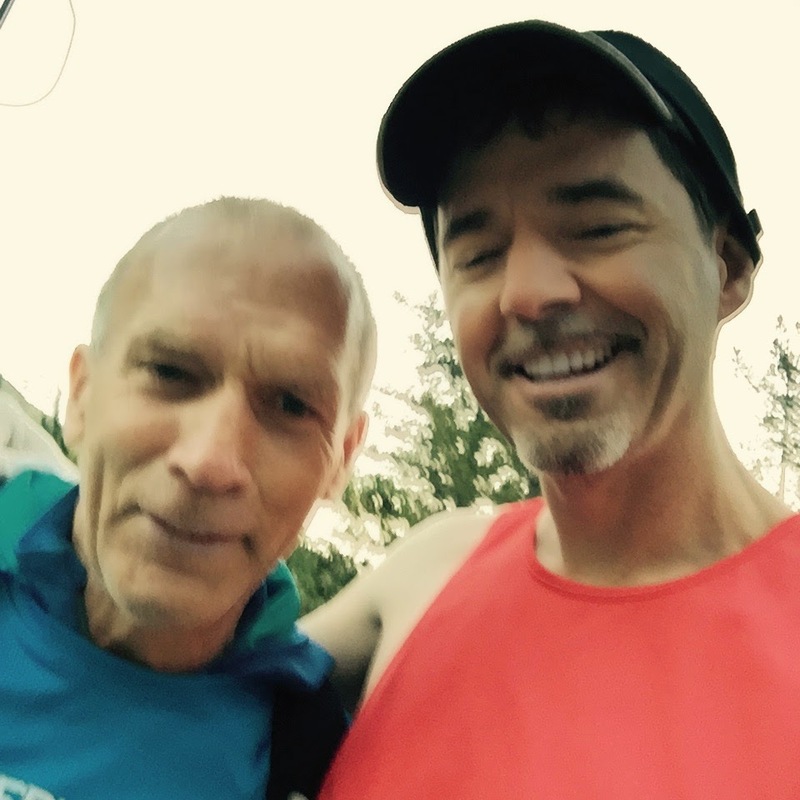 I had a 2:48:33 under my belt from Boston, and had hoped to score a combined time under 5:50, weather permitting, so sub-3 sounded pretty good for a goal. As the gun went off at 6:45am, we sailed down the first couple of miles of downhill and quickly found a headwind coming off the coast. This headwind, it turns out, would be strong and present for the NEXT 18 MILES. And we thought Boston was bad! Luckily I found a group of runners around the lead women to work with, and we plowed our way through to Hurricane Hill (mile 11) on a 6:45 min/mile pace. 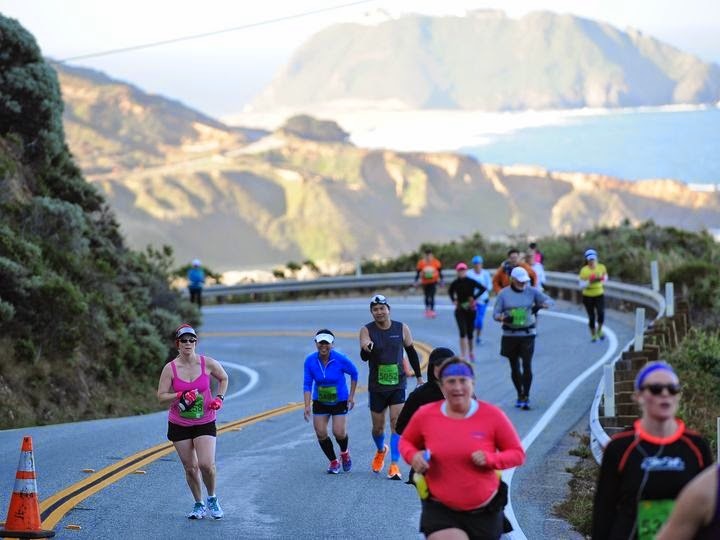 About half of the pack were first time Big Sur competitors, smiling at the enormous views that open up at every corner, and yelling their enthusiasm back through the wind to the rest of us. This truly is a magical place that brings out the child in all of us. 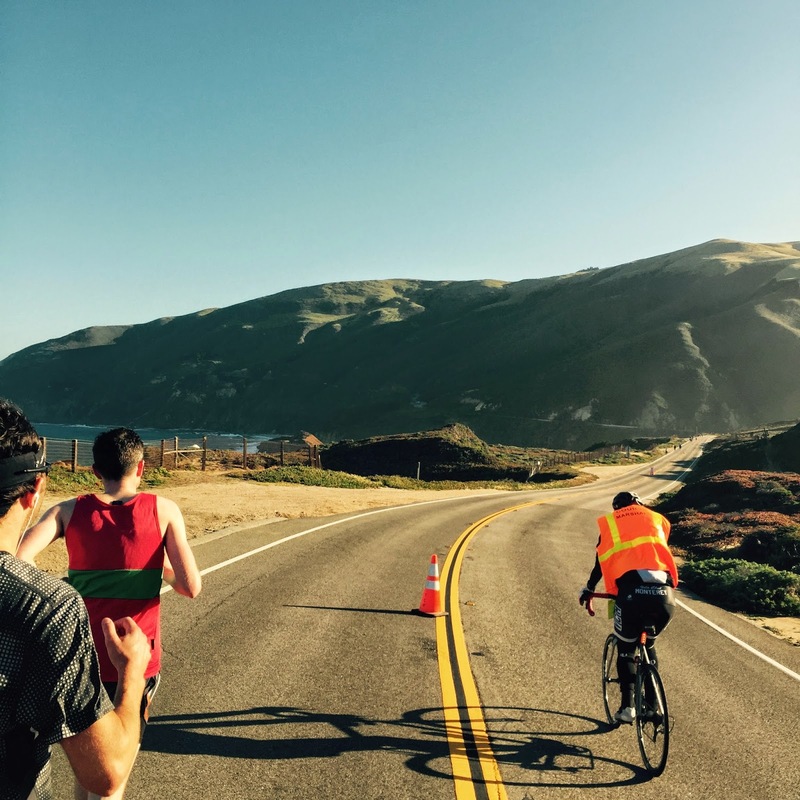 Hurricane Hill was oddly calm given the crazy headwind, but when we headed down to Bixby Bridge (mile 13) we were forced to work together again as the wind stirred up more than ever. I took a short bio break and lost my pack, slowing necessarily to 7 min/miles to battle the wind solo through to the Carmel Highlands (mile 20). At this point my legs were good and thrashed, so I just hung on through the hills and ate as much as possible. The strawberry stand at Mile 22 did not disappoint, handing me a baseball size nugget that took a half mile to eat. YUM! 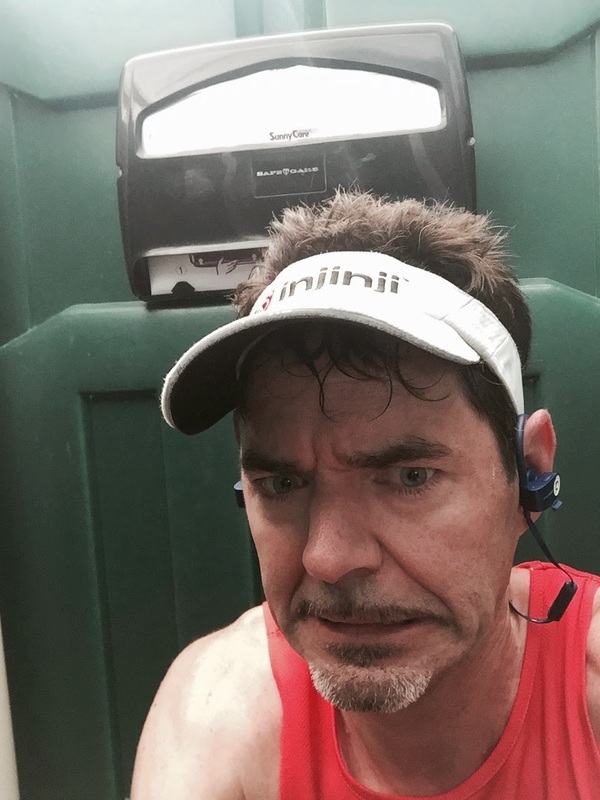 I picked up six more spots on the final two miles, recognizing the faces and strides of weary runners ahead of me, only to loose steam in the last 500 yards and give one spot back. Headwinds are funny how they drain you! I crossed the finish in 3:01:57, good enough for 29th place, 3rd AG, and 7th overall for the B2B (5:50:53). Not my best here, but a solid effort given the conditions. (all results) Adam Roach (2:30:48) held off Michael Wardian (2:33:04) for the win, but Wardian cleaned up in the B2B competition with a combined time of 5:00:24! Malia Crouse (2:57) prevailed for the Women's division, beating Christine Taranto (2:59) by just a few minutes. All in all, it looked like the headwind was worth an extra 3-6 minutes for everyone. As I settled in at Carmel Beach, barefoot and beer-clad in the sand with my girls dancing around me, I marveled at my blessings. I had always suspected that the 40’s could be the best years of one’s life. The 20’s are just too confusing, drowning in a need for purpose that can’t be filled with anything but experience; something you don’t understand until you are in your 30’s and already worried that the easy path has passed. But in your 40’s you chill out, revel in the simplicity of your passions, young enough to breath the ocean air deeply, and old enough to appreciate its rarity. Yeah, 46 years old feels pretty damn awesome. Second, You freaked me out a bit since early on you list Wardian's 2014 B2B as 5:41, then say he finished in 5:00 this year - no way he could have been 41 minutes faster in these conditions! I think last year's time should be 4:51. A small transposition, but a big difference. Regardless, thanks for sharing and congrats again! Whoops! Transposed those numbers. Thanks for the correction! Hope you are well, Lucas. All pictures are very nice and thanks for share. You will do great! 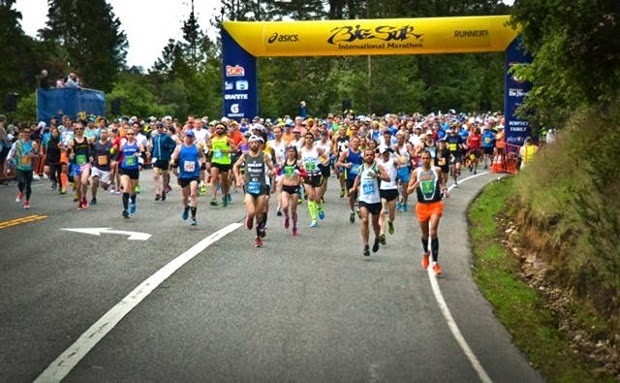 Just focus on recovery right after Boston (lots of fluids, get the free post-race massage, ice bath if you're up for it) and move a little each day in between. 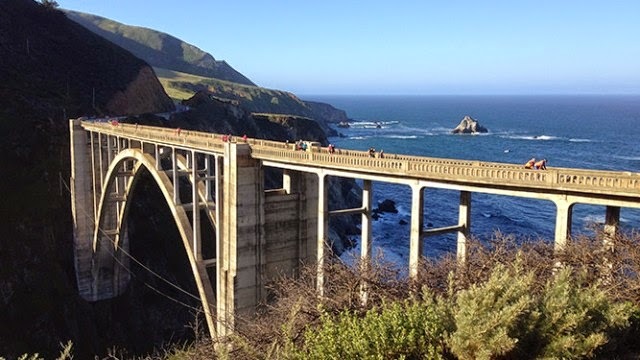 The first few miles of Big Sur will feel stiff, but you'll loosen up right away! 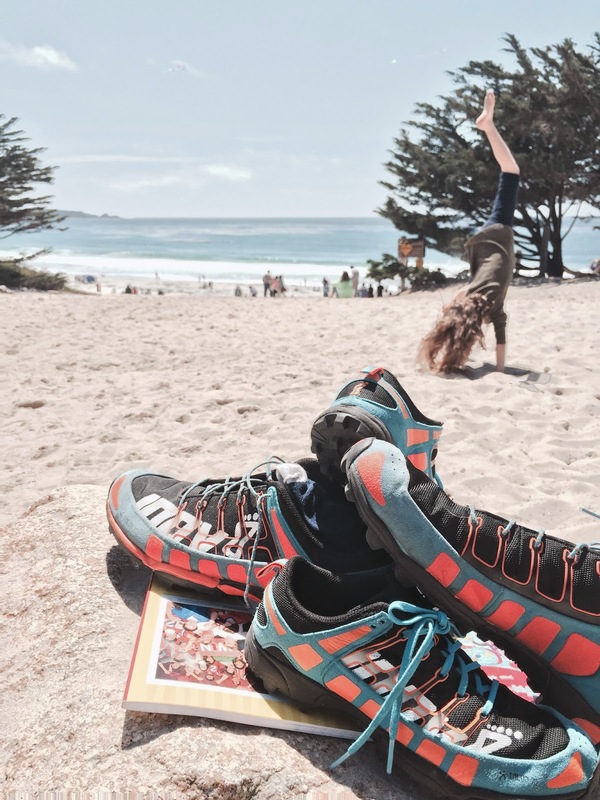 I've Stolen the Injinji Instagram Account!! !